Whether you are a designer, graphic designer, stock photography buyer, stock photography contributor, photographer or microstock business professional, the STOCKinRUSSIA Conference dates were announced this week. The two day STOCKinRUSSIA Conference will be held in Moscow on September 30, 2011 and October 1, 2011. 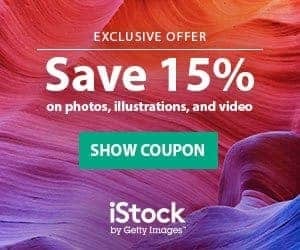 Sign up and registration can be completed online to guarantee your participation in this popular annual stock photography conference. In its third year, the theme for the 2011 conference is ‘Success, Practice, Look Ahead' words that reflect changes to the stock photography industry in the last few years but confirm the opportunities that lie ahead due to these changes. The conference is for stock photography professionals and non-professionals with speakers that will interest both groups. Natalia Macheda, author of mailing “Microstocks for Dummies” will join Andres Rodriguez, one of the most successful microstock photographers in the world, Simon Krzic, stock videographer and Robert Davies, creator of the service picNiche. More international speakers will be presenting and can be viewed on the STOCKinRUSSIA website. 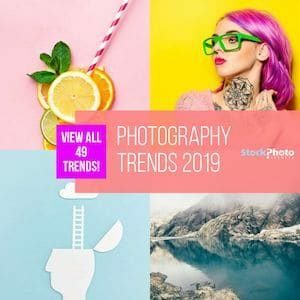 If you are using stock photography, contributing to stock photography or are involved in microstock photography as a professional, the STOCKinRUSSIA Conference held in Moscow is a not to be missed event. How stock photography can be used and the types of photos and illustrations that are in demand will be reviewed at this conference to give professionals a new overview about stock photography and how it is being used in today's market. Register today to avoid disappointment. This conference fills up quickly so don't delay. That’s really interesting and useful Conference. BTW, The Photographer Day is today in Russia. Best wishes!